Many people will come back their hometown and go out to drink. Have fun! 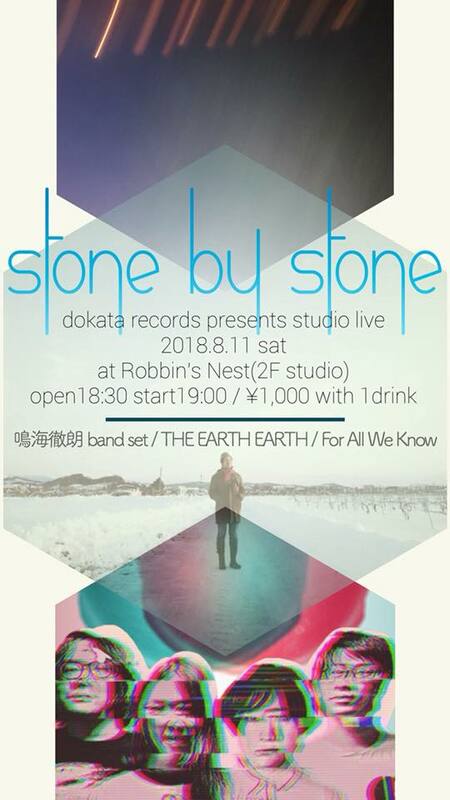 Our 2F studio has a live music show tomorrow, 11th Saturday. PUB is open as usual! See you this week end! !